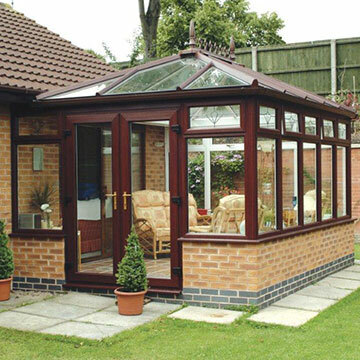 Many conservatories in the UK are slowing reaching the end of their natural life cycle and as a result, are costing substantially more to heat in colder months and are prone to overheating in summer months. 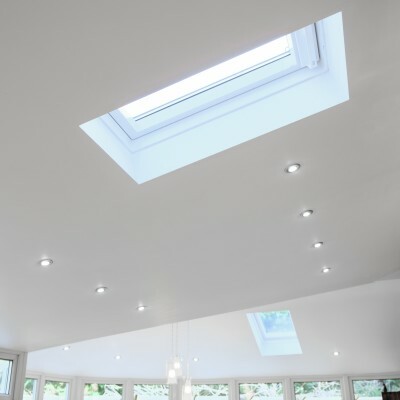 As homeowners look to find more cost effective ways of maintaining their existing extensions, obsolete translucent roofs are continually being upgraded for more solid replacements. But how can you determine if these new renovations are needed to meet current regulation requirements? Renovate rather than replace – Saving you time and money! 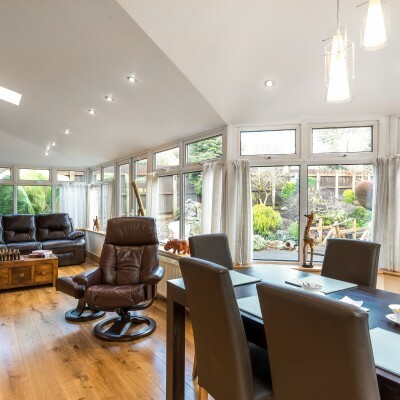 In today’s modern home improvement market, it can make a lot of sense for you to upgrade your exiting roof rather than wholly replace your current orangery or conservatory. Advances in roof technology are always being developed and as such, it’s never being easier for your extended living space to benefit from increased heat retention and more amounts of natural light. The most popular option for most homeowners is undoubtedly a lightweight composite roof, capable of providing exceptional insulation when compared to polycarbonate or glass roof systems. They can even incorporate adequate cross ventilation, which decreases the amount of condensation that might be occurring in your current glazed extension. 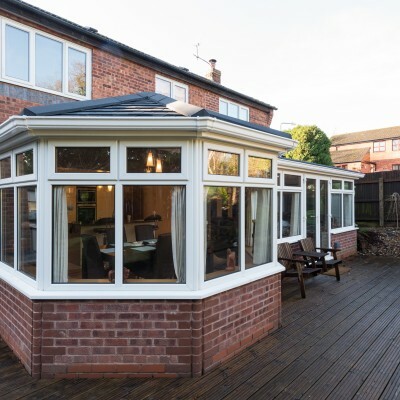 Generally taking less time and money, it’s worthwhile talking to our team of experts who can advise on the best route for you, we can offer advice and design suggestions for upgrading your existing roof or for upgrading your whole conservatory. The department for communities and local government (DCLG) have recently updated the required specification for replacement conservatory roofs, and it may surprise you just how many home improvement companies do not abide by it. 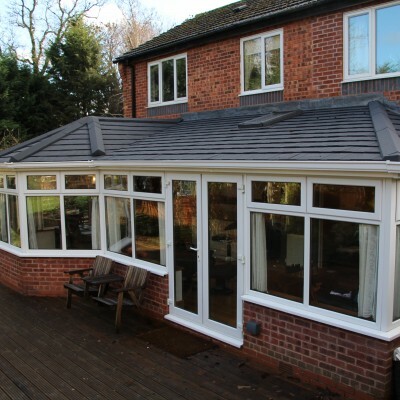 The department acknowledges the benefits that homeowners can achieve by renovating the existing roof rather than replacing the whole conservatory. Win-Dor have taken it upon themselves to offer customers a fully vetted installation service offer support and guidance on the best route forward for individual home owners. When work is carried out that significantly reduces the proportion of glazing, or level of translucence to the roof, your conservatory can no longer be considered exempt. Win-Dor, (unlike some other installers) can inform homeowners of what you should be aware of, whenever your extension is upgraded. You will have complete peace of mind! At Win-Dor, we remain up-to-date and knowledgeable about current building regulations to ensure homeowners will never have to worry. It’s becoming increasingly popular for polycarbonate conservatory roofs to be upgraded for more energy efficient and thermally excellent alternatives. For more information on how your household’s extension could possibly benefit from a renovated roof or the latest building regulation requirements, contact us online today!